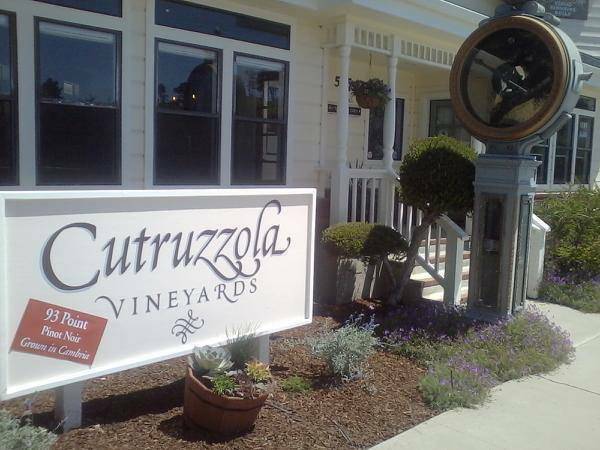 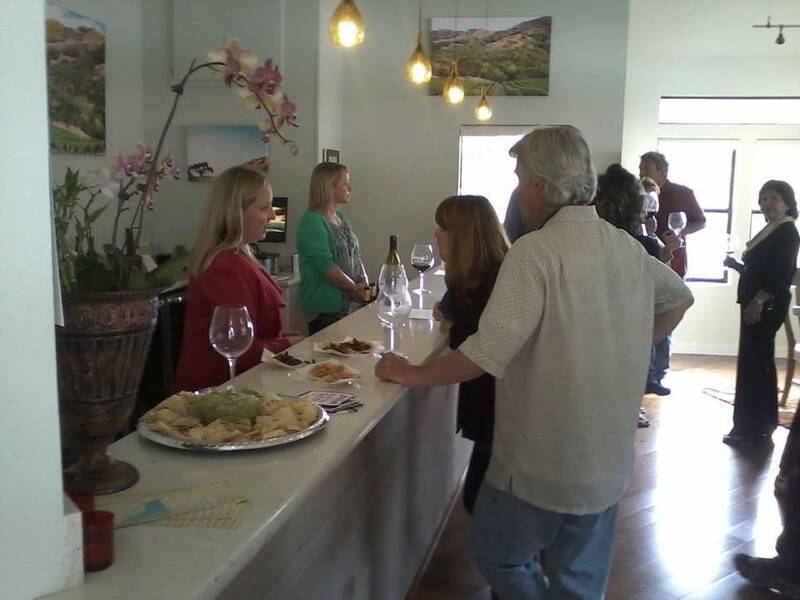 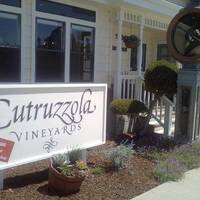 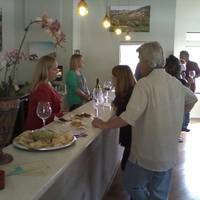 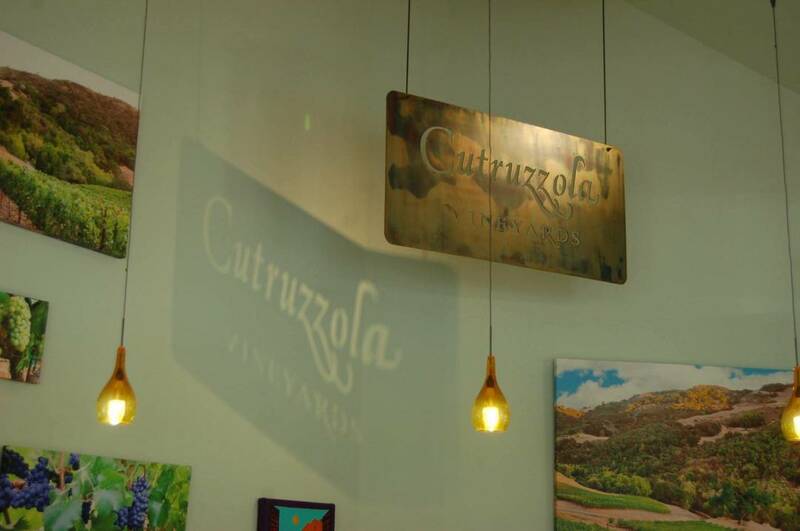 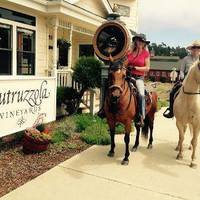 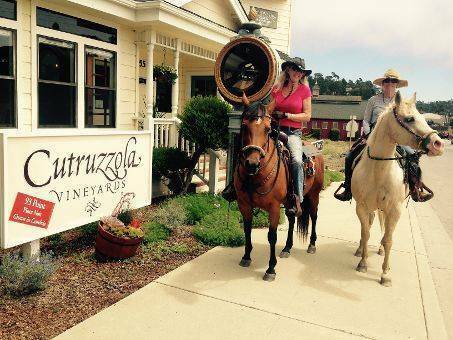 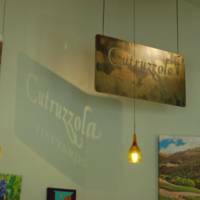 A local Cambria vineyard with downtown tasting room! 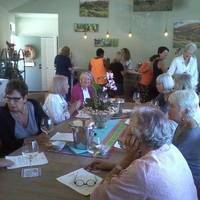 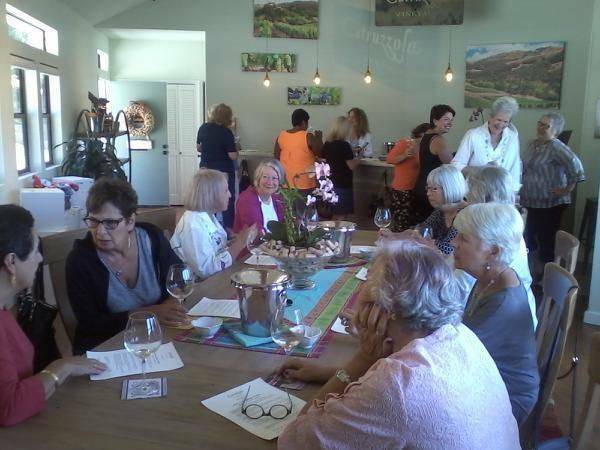 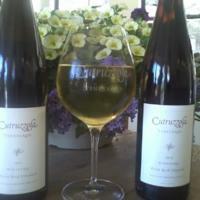 Award winning Pinot Noir and Riesling poured in a lovely setting. 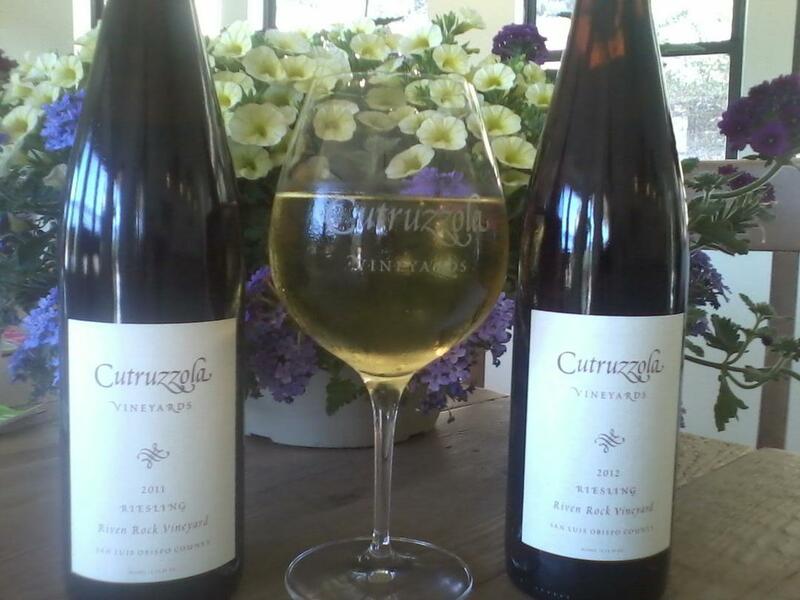 16 year old vines planted in a warm canyon that is cooled nightly from the ocean breeze and moisture.